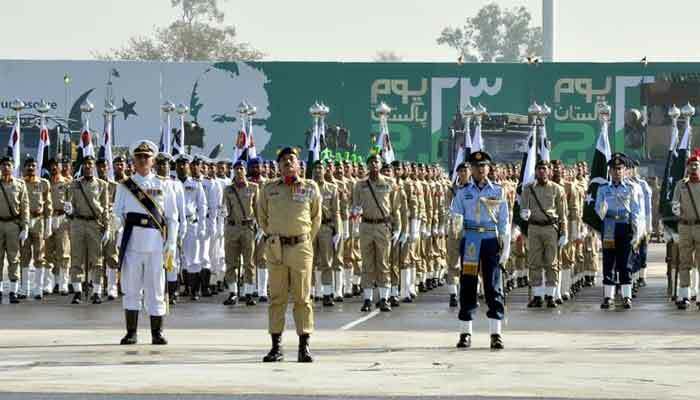 ISLAMABAD: The nation is celebrating Pakistan Day 2019 across the country on Saturday (today) with traditional zeal and a renewed commitment to work hard for the progress and prosperity of the motherland. Pakistan Day commemorates the passing of the Lahore Resolution on March 23, 1940, when when the Muslims of the Sub-continent set the agenda of a separate homeland for themselves. The main feature of the day is the grand military parade in Islamabad where contingents of the three armed forces and the security forces are conducting march past. Various aeroplanes belonging to Army Aviation and Pakistan Air Force will demonstrate aerobatic feats for the audience. 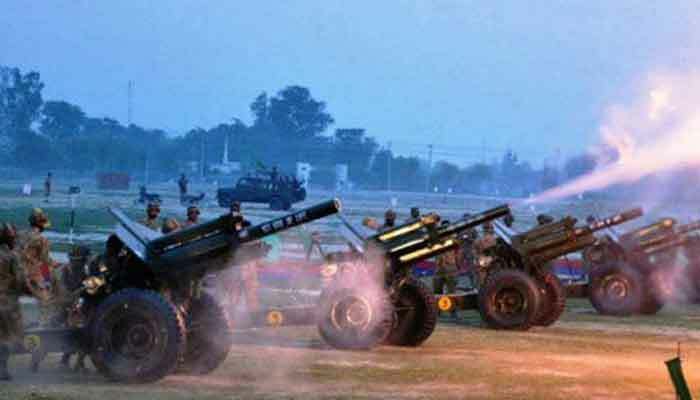 Commandos of the Pakistan Army, Pakistan Navy and Frontier Constabulary will conduct the march-past in their unique style and the Pakistan Air Force (PAF) will carry out the fly-past. Similarly, combat and attack helicopters as well as skydivers of airborne units from the three armed forces will also showcase their skills. The parade showcased cultures of all the four provinces. Cultural delegates and floats from Sindh, Punjab, Balochistan, Khyber Pakhtunkhwa, Gilgit-Baltistan and Azad Kashmir will feature during the ceremony. Malaysian Prime Minister, Mahathir Mohammad is the guest of honour at the parade. President Dr Arif Alvi, Prime Minister Imran Khan, ministers, members of the Parliament, the three services chiefs and diplomats also witnessing the parade.